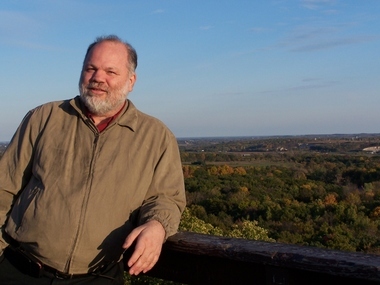 I've known Mr. Dietzel for 6 years and not only is he gifted at his craft, he is a good guy, an honest business man, and a pleasure to work with. Definitely a man you can trust. Call Craftsman Computer Services, Inc for all your Computers-Svce. & Repair needs today! 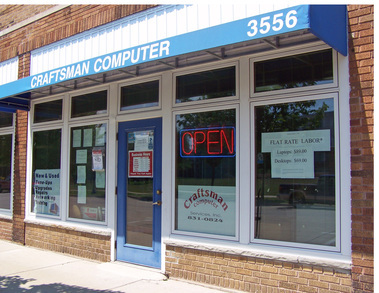 Give Craftsman Computer Services, Inc a call today for great prices and quality service. We look forward to hearing from you!